Shalom! 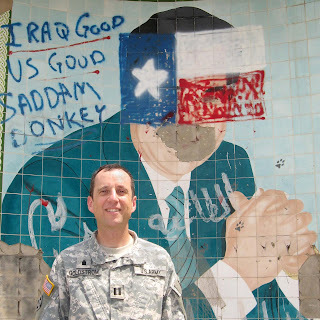 Reflections on Life: Reminders of the past in Baghdad's IZ. Reminders of the past in Baghdad's IZ.